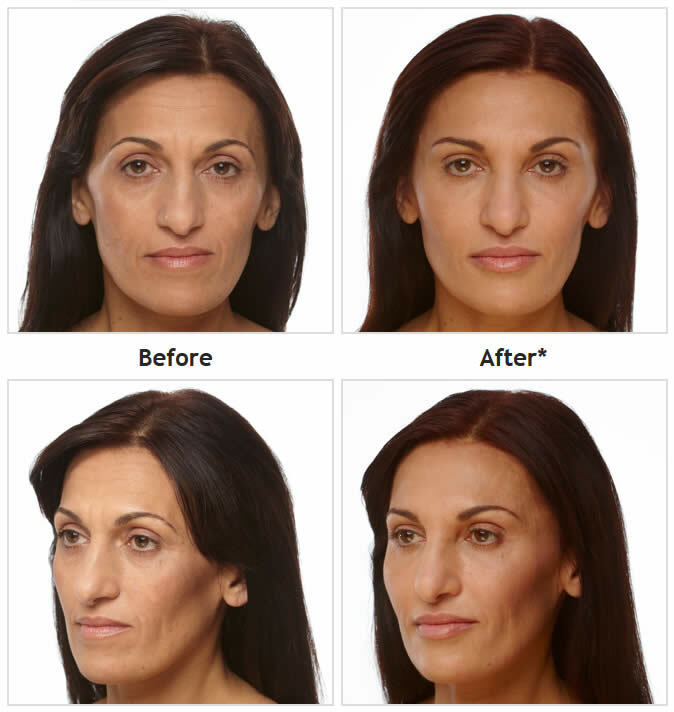 Voluma contains a modified hyaluronic acid (HA), derived from a naturally occurring complex sugar, that when injected stimulates neo-collagen synthesis. 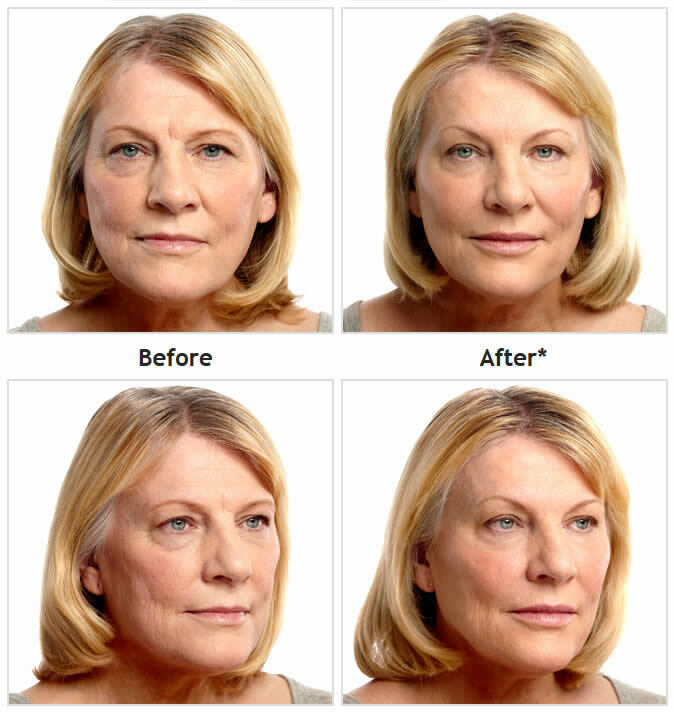 Hyaluronic acid gives a subtle lift and helps restore contour for up to 2 years when injected into the cheek area. Wrinkles are only part of the aging equation. 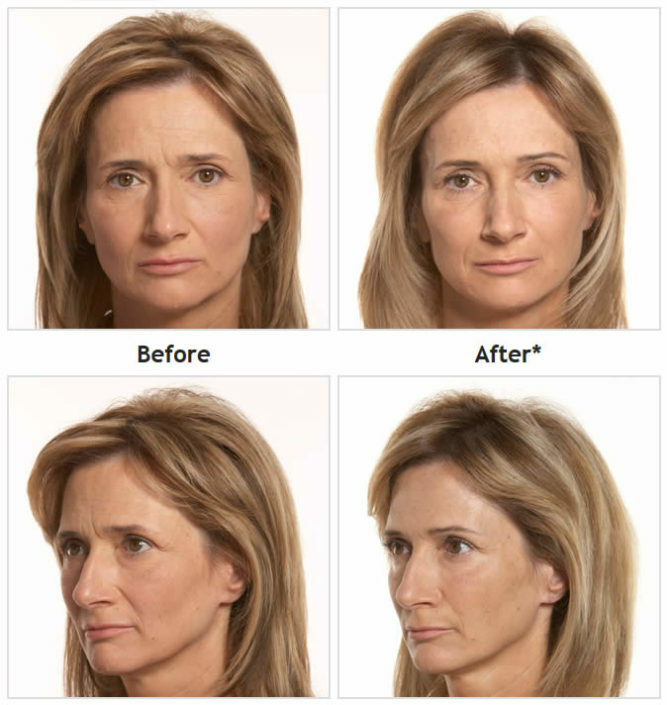 Volume loss in the cheeks is a major reason we lose that youthful profile over the years. 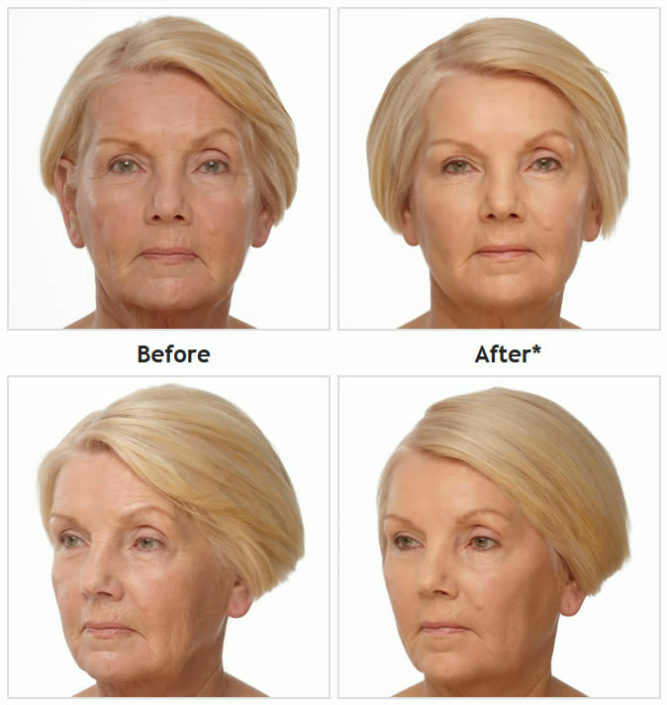 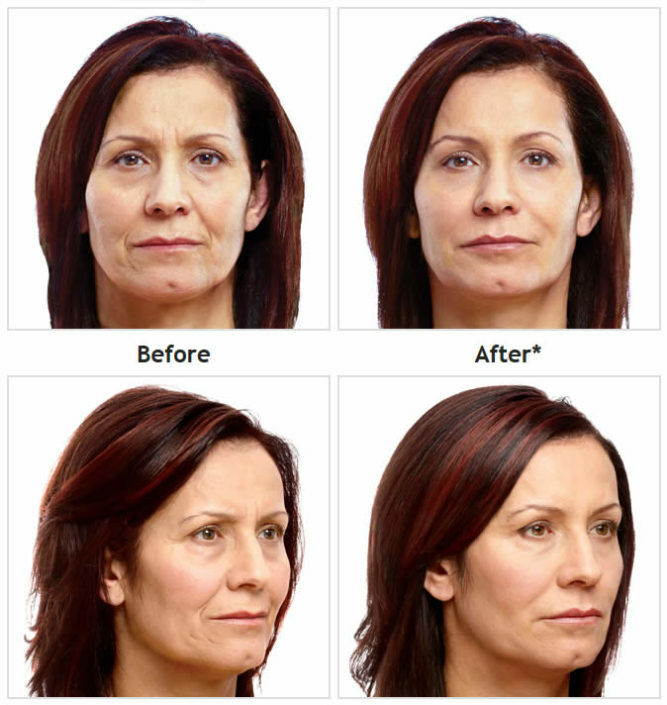 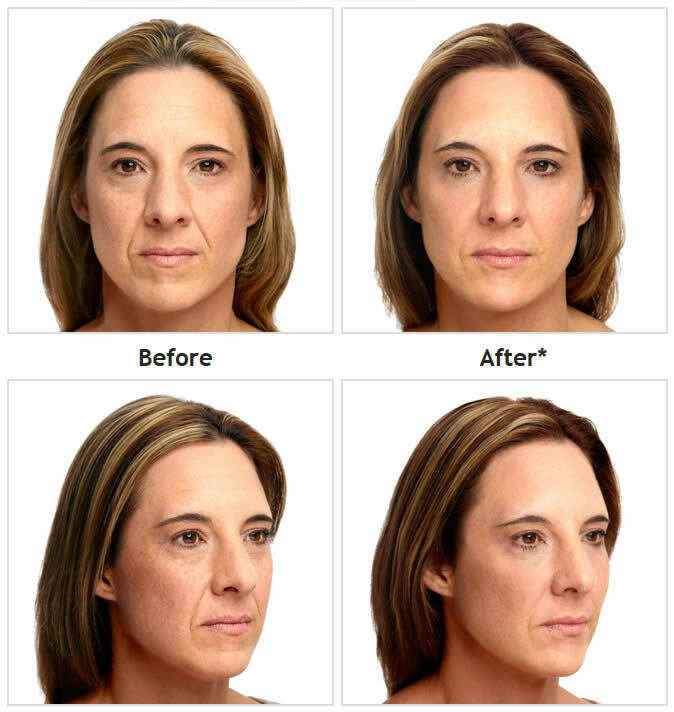 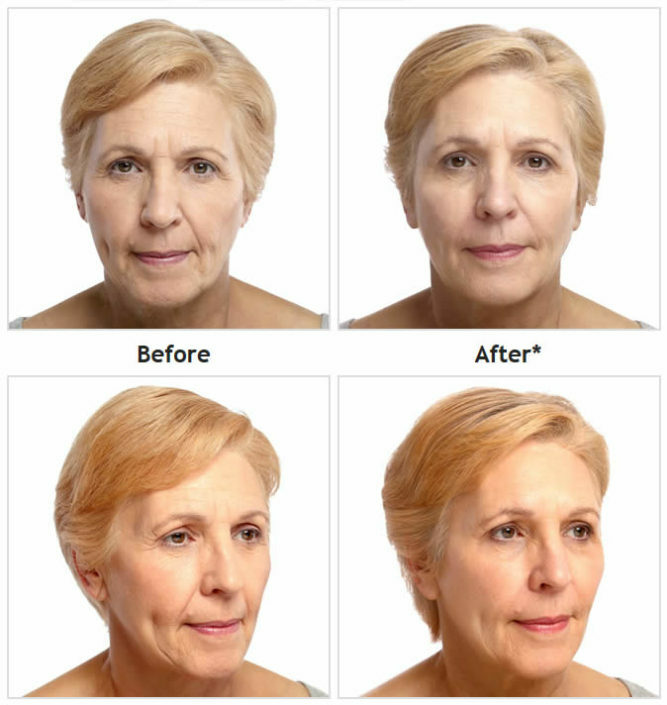 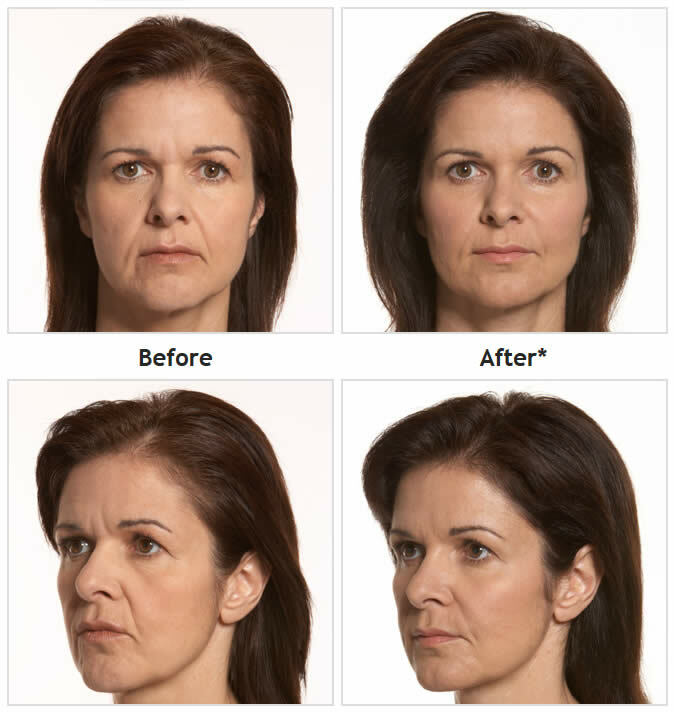 The more youthful profile you can achieve from the procedure lasts up to 2 years with optimal treatment. 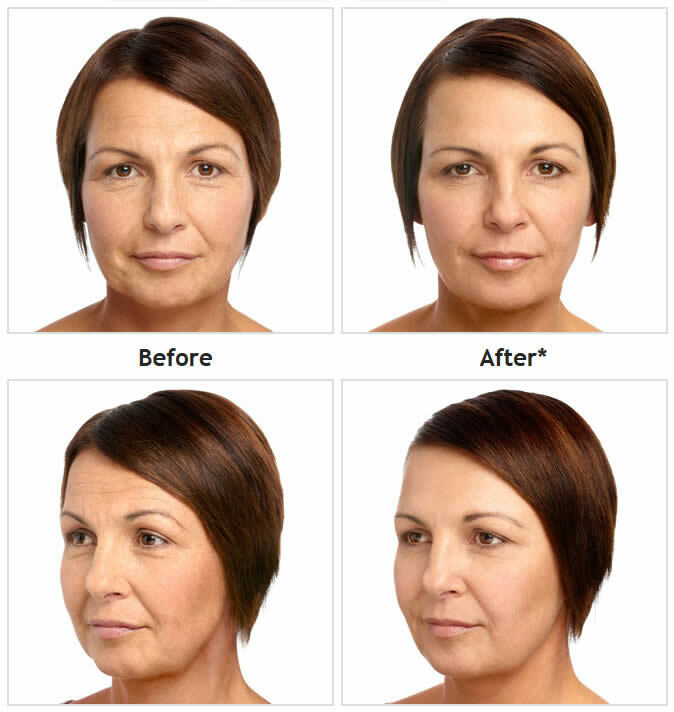 See the diagram to the right for the 3 areas where JUVÉDERM VOLUMA™ XC adds volume lost to aging. 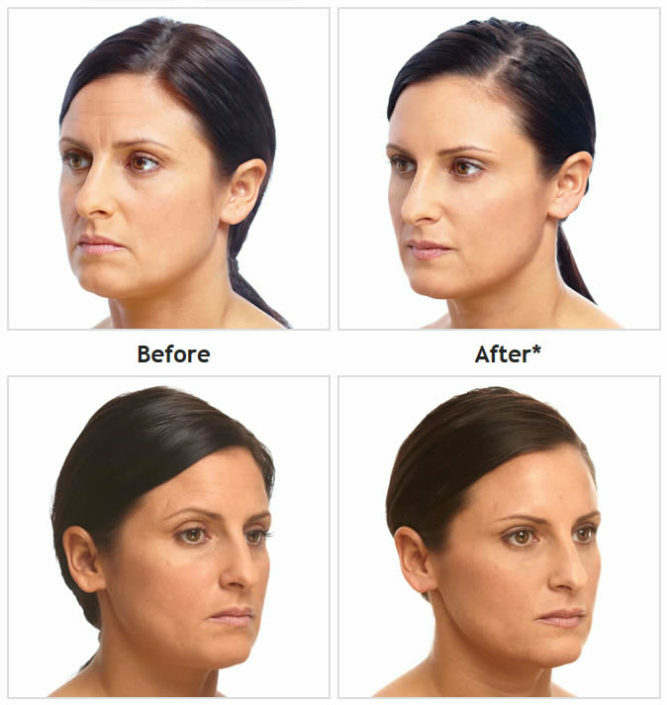 Unretouched photos of paid model taken 1 month after treatment. A total of 3.5 mL of JUVÉDERM VOLUMA™ XC was injected into the cheek area. 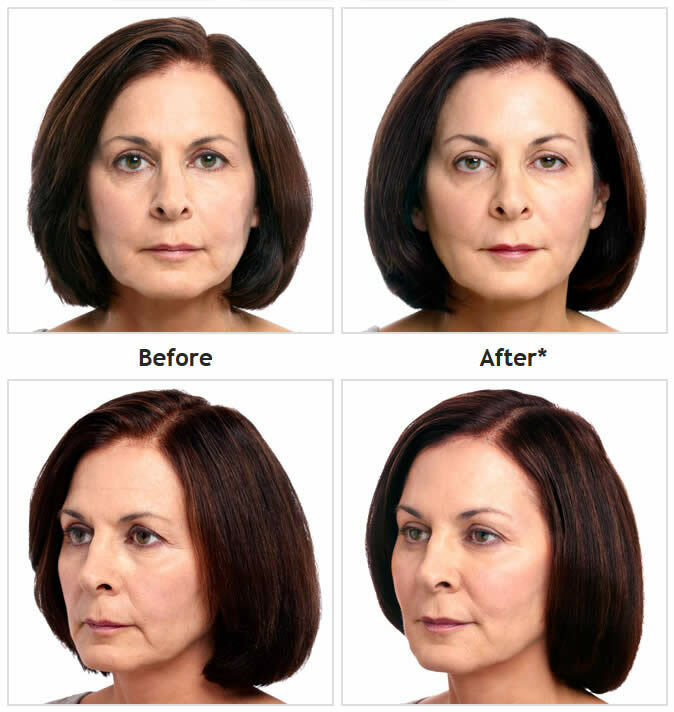 I like looking younger again. 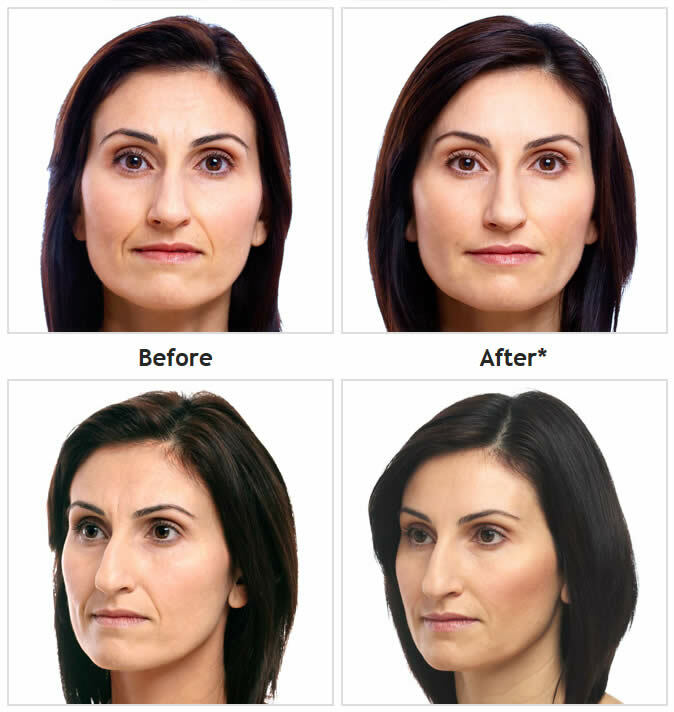 Unretouched photos of paid model taken 1 month after treatment. 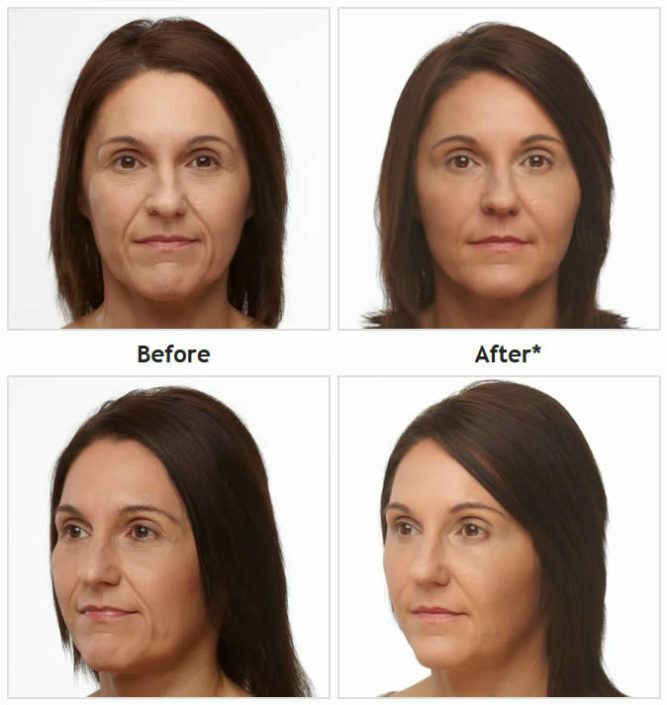 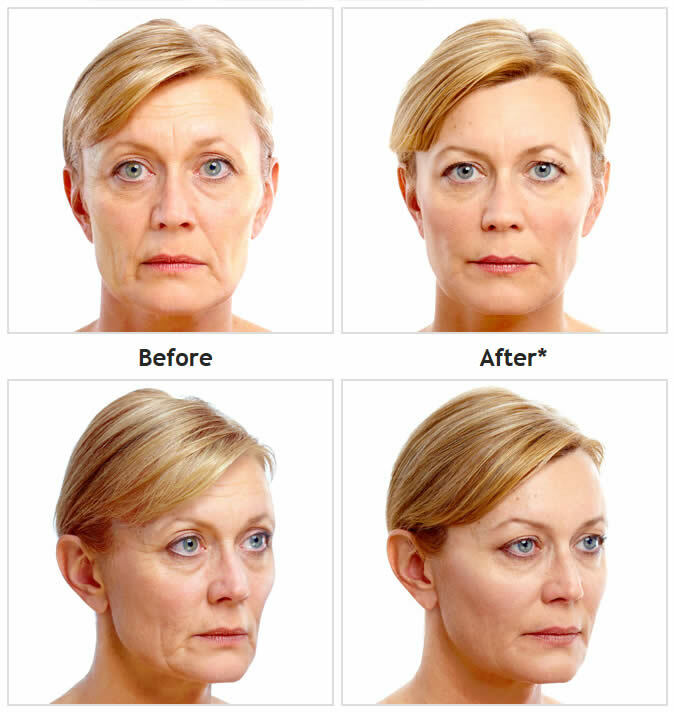 A total of 4.8 mL of JUVÉDERM VOLUMA™ XC was injected into the cheek area. 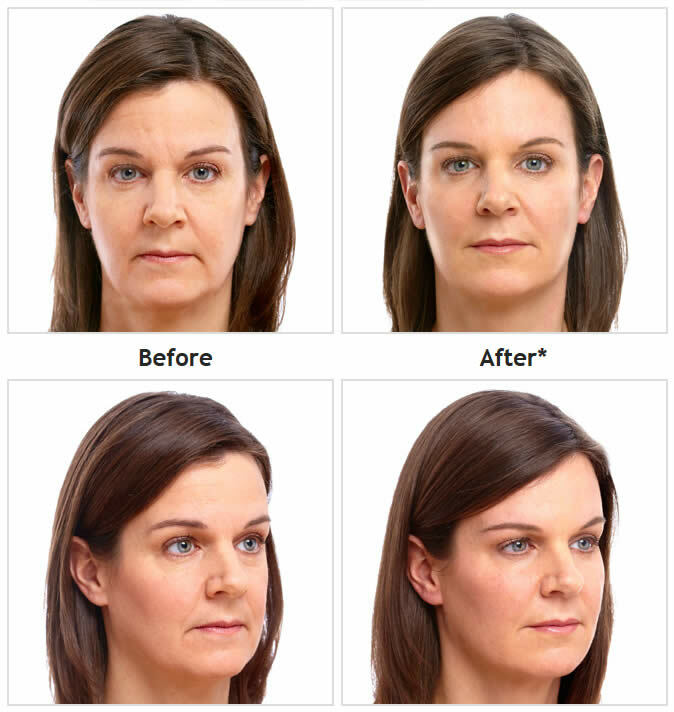 It’s a younger-looking version of me when I look in the mirror. 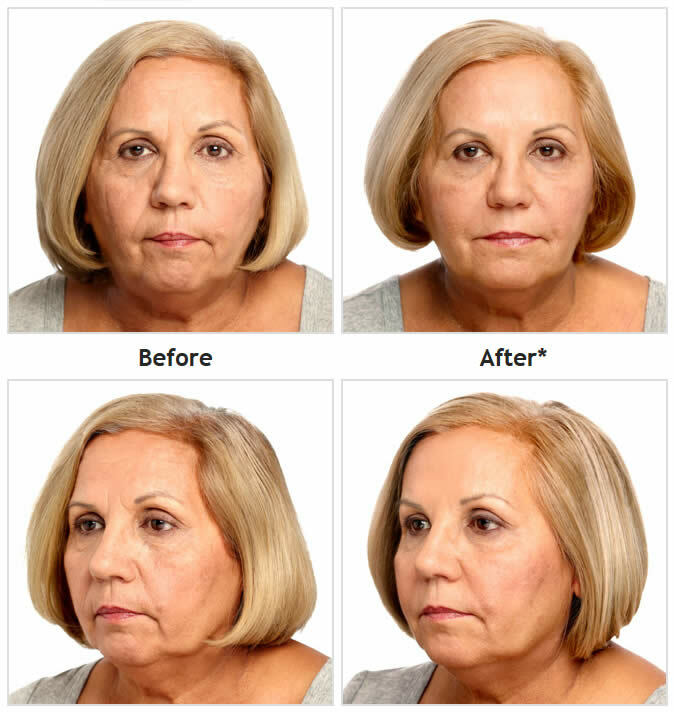 JUVÉDERM VOLUMA™ XC instantly adds volume to the cheek area, with natural-looking results up to 2 years with optimal treatment.